I’m spreading the pumpkin love over at The Balanced Platter today! 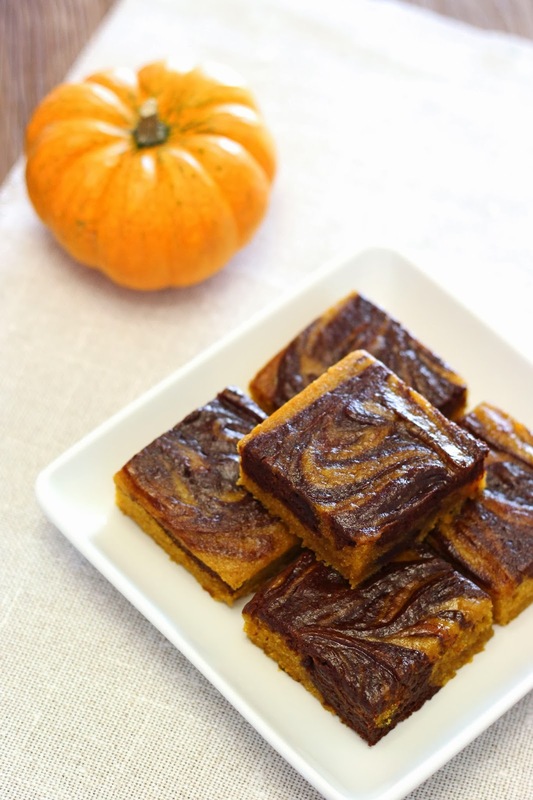 I was asked to share a yummy fall recipe and came up with these beautiful gluten free vegan pumpkin swirled brownies. I just can’t stop looking at them! I totally eat with my eyes first. Don’t you love a stunning dessert? I know I sure do! If you haven’t checked out The Balanced Platter, it’s a great healthy living site! There are a number of great bloggers, like Amy from Sugar & Gluten Free and Meg from Beard & Bonnet, who contribute amazing recipes and tips on how to live a balanced life. Eating well can be easy! 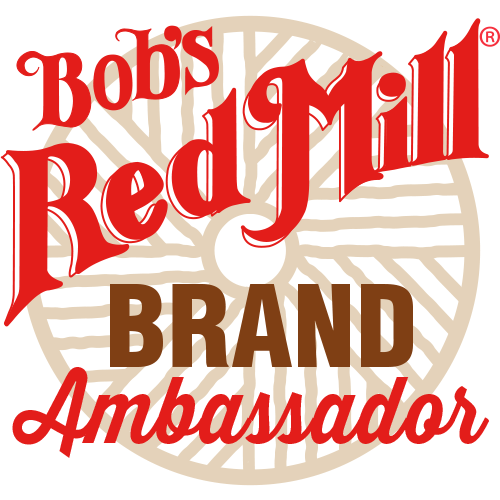 The site is a wonderful resource and I love the selection of gluten free and healthy recipes. 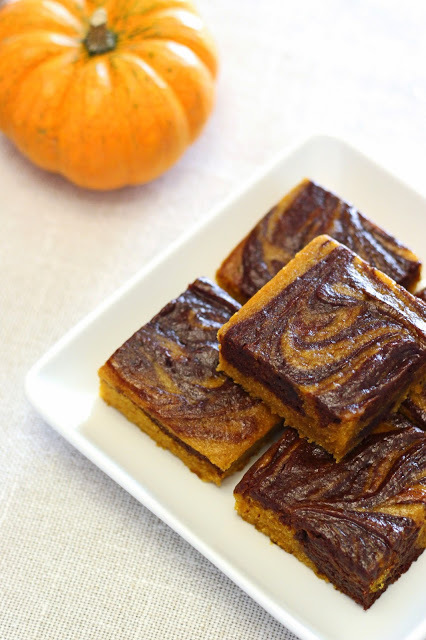 While your there checking out my pumpkin swirled brownies recipe, be sure to browse The Balanced Platter and enjoy all they have to offer! WOW! These look amazing and I so wish I could reach through my computer screen and take a bite (because I am eating with my eyes right now)! Definitely going to pin this one because I want to try these for myself. looks like the website is no longer there. any way of seeing the recipe? looks delicious!